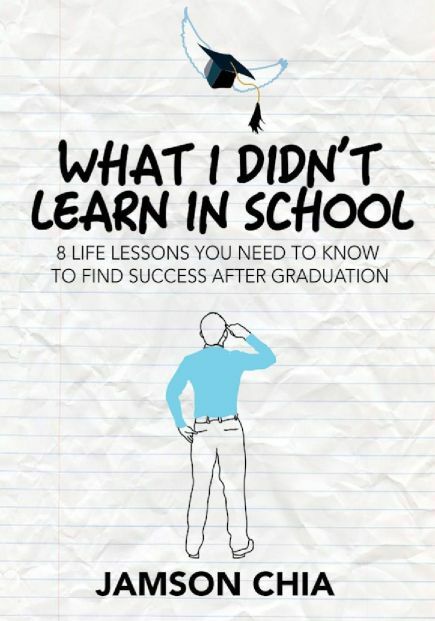 What I Didn't Learn In School – you've probably guessed it – is anything but textbook answers to helping you find success in life after graduation. FEELING LOST AND INTIMIDATED AFTER LEAVING SCHOOL? What I Didn’t Learn In School – you’ve probably guessed it – is anything but textbook answers to helping you find success in life after graduation. You will read about all the hard knocks the author went through in search of his dream job after graduating from the university, as well as the lessons he has learnt from them. From this book, you will draw 8 life lessons – on attitude, mentorship, personal branding, networking, employment, business, money mastery, and health – that will help you meander through your new and exciting life with fewer knocks. This book is for school leavers and to-be graduates who may be intimidated by the impending thought of stepping into the real world and actualising that dream career. 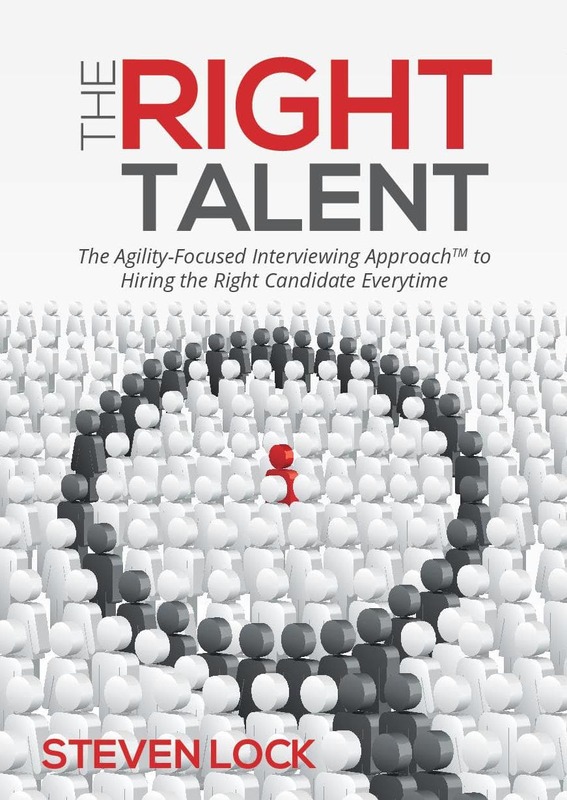 You should read this book before making another life-changing decision on your career. 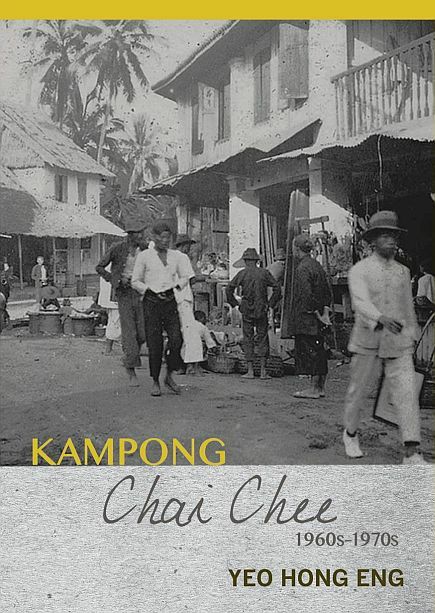 “Unlike other authors in the genre, Jamson relates his experiences in a Singaporean context, and helps readers rediscover their individuality. Having spent the last fifteen years in academia, I’ve often seen students feel lost after graduating, after channelling all their focus and efforts on attaining the degree. Much of this book serves to address this by helping readers set and achieve their goals for a successful future. Make no mistake: the book is NOT a typical self-help guide peppered with inspirational quotes or motivational rags-to-riches stories. Neither does it claim to prescribe a singular formula for success. Rather, Jamson speaks from the heart as an average Singaporean faced with mundane expectations and shares his hard-learnt experiences through anecdotes. Through these, the reader is invited to contemplate the author’s responses and actions, and to take steps towards regaining control over one’s life. In true Singaporean study-guide style, each chapter in the book comes with a key take-home message to make for efficient and effective reading! “A year ago, Jamson casually mentioned that he was thinking of writing a book to share what he knows with the world. For most people, it will stop there. Just a nice idea. Period. But he acted on it in spite of his work and family commitments.